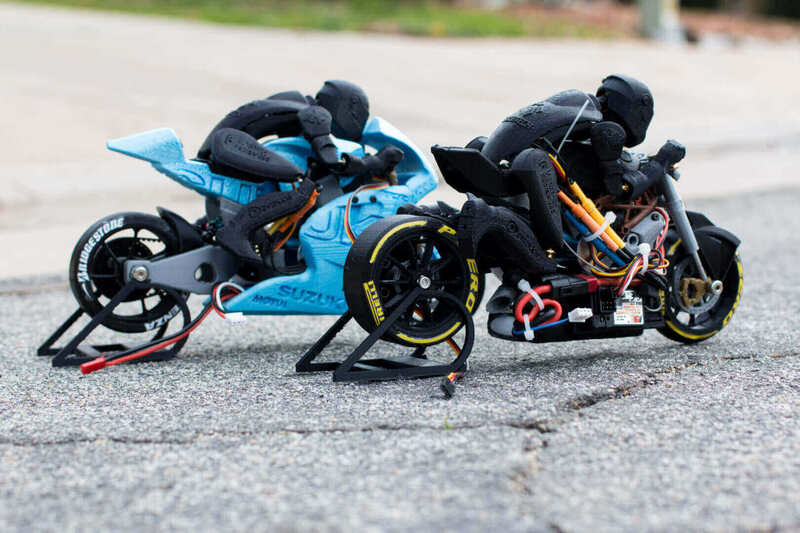 Available on Pinshape to download are blueprints for two 3D printed functional RC motorcycles, complete with a 3D printed moving rider. Brett Turnage is a racing and 3D printing fanatic. 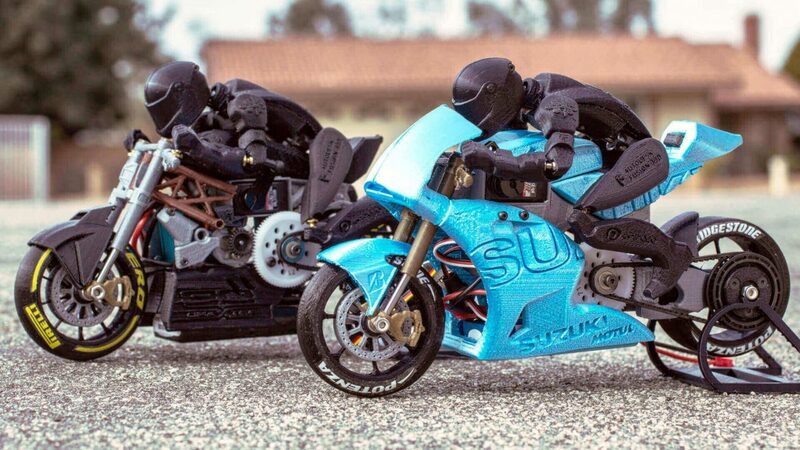 He just unveiled his most recent 3D printing project on Pinshape; two 3D printed functional RC motorcycles, complete with a 3D printed moving rider. If you fancy making your own, the models and assembly instructions are free. All you need to do is head over to Pinshape where you can download the files. The two bikes to choose from are the 2016 Ducati Draxter Concept Drag Bike RC and the 2016 Suzuki GSX-RR MotoGP Motorcycle. This isn’t Turnage’s first project. Last year he released a replica of Ayrton Senna’s 1993 McLAren MP4/8 Formula 1. Then, just one month after this release, he brought out an RS-LM 2014 Audi R18 E-Tron Quattro design, which he dedicated to Muhammad Ali. For his latest project, Turnage found himself facing a new set of challenges. Although he has a lot of experience with creating RC cars, he found that balancing two wheels instead of four posed some difficulty. As well as this, he also wanted to create a moving rider. Turnage has always been a car enthusiast. For his latest project, he was inspired by the purchase of a Suzuki GSX R by his friend, Boston Firefighter Cadet Jibril Antar. Following the release of the Audi R18 in 2015, Turnage started modeling the project in Autodesk Fusion 360. Because of the smaller size of the models compared to his usual four-wheel designs, Turnage needed to find a way to fit in all the required electronics. He also wanted the RC to balance on just two wheels. For this, he uses a passive gyroscope, which means the weighted front wheel keeps the bike upright when it spins. The rider sitting on the bike also has a micro servo in the body. This also spins which turns the pelvis and moves the legs and head in opposite directions. 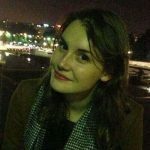 Fancy creating your own motorcycle? You can follow Turnage’s sixty-page manual which breaks down every step of the process. The assembly guide, model files and bill of materials (BOM) for the two bikes are available for free on Turnage’s Pinshape page. License: The text of "3D Print Your Own Functional RC Motorcycles" by All3DP is licensed under a Creative Commons Attribution 4.0 International License.